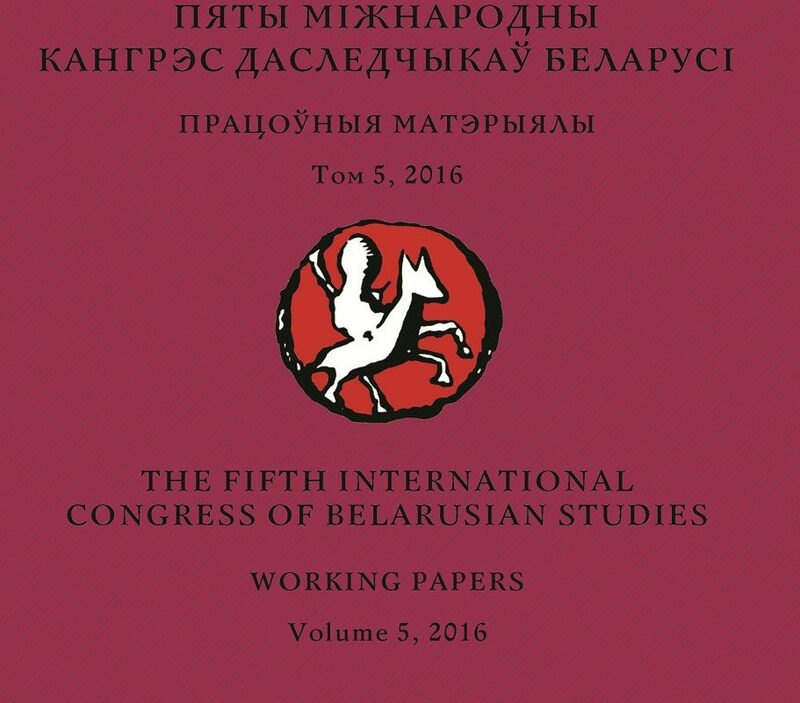 The Organizing Committee of the International Congress of Belarusian Studies announces a Call for Working Papers of the Sixth Congress – Volume 6, 2017. Submission deadline – December 15th, 2016. Acta Albaruthenica (Poland) – philology, linguistics, history (due to December 1st, 2016). Belarusian Political Science Review (Belarus-Lithuania) – social and political sciences, history of the 19th and 20th centuries (only texts in English are accepted). Short papers of the Congress presentations of all disciplinary areas can be published in the Working Papers of the Congress (Belarus-Lithuania). Please find the submission rules and writing style at the Congress website here. The papers should be submitted to the coordinator of publication of working papers working.papers@palityka.org.